These are great info pages to print off for our New Goat Owners! You should be able to right-click with your computer mouse & select PRINT to print these pages. You can also select the Link above each page to open the page on your own computer. - We have started to mix the Sweetlix Meat Maker loose minerals with the Payback Feeds PNW Ultramin 12:6 loose minerals, and then we mix those two with 50% organic sea kelp meal. Our goats LOVE this mix and I'm very happy with the added Copper in the Ultramin minerals. - Our bucks also get a dose of Ultra Mineral Max oral paste, an injection of Vitamin A&D, an injection of BoSe, and an injection of B-Complex 30 days before breeding and 30 days before our annual buck collection with BioGenics,LTD. 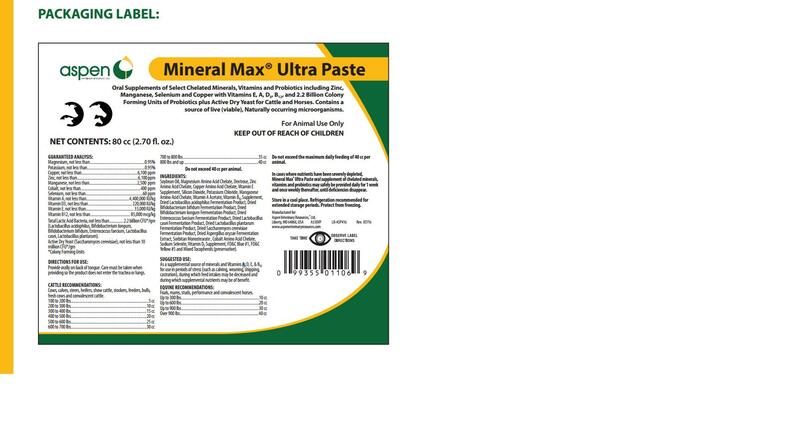 - Our doe's get doses of Ultra Mineral Max oral paste every other month, an annual BoSe & CDT injection 30 days prior to kidding, and B-Complex during any signs of stress.